Dr. Sara Amini's approach to dentistry is to integrate science, esthetics, and treatment for the whole patient. Her recommended treatment plans are always comprehensive with consideration for the best and most beneficial options to the well-fare of her patients. She is committed to offer the most conservative procedures that will achieve her patients’ ultimate goals. 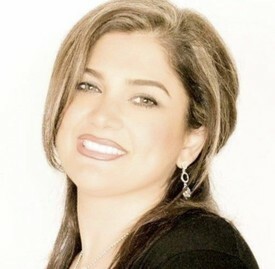 Dr. Amini commits herself to excellence in Cosmetic and Restorative Dentistry by being an active member of the American Dental Association (ADA) and president of Washington Iranian Dental Society (WIDS) taking advanced residency courses in Cosmetic and Reconstructive dentistry.